By allowing our relationship to devolve into mere ritual. When we pray, are we really communicating with God, or are we simply pronouncing a formula? When we read the Bible, are we really engaged or it it just another item on our to-do list? How involved are we mentally, spiritually, and emotionally? We should do nothing with the hand that does not involve the heart. By entering into a contractual arrangement with God. How often do we say, “Lord, if you’ll just do X, then I’ll do Y.” Or, if we’re stuck in an unpleasant situation, “If you just get me out of this, I’ll start doing this/stop doing that.” If we do this, then we are celebrating God for what he does rather than for who he is – and that makes our relationship platonic. The Romans did not really have relationships with their gods. They had contracts. Sometimes, so do we. If you’ve ever done either of these things, then you have been a very, very good Roman. But a Christian? Well, that’s a different story. 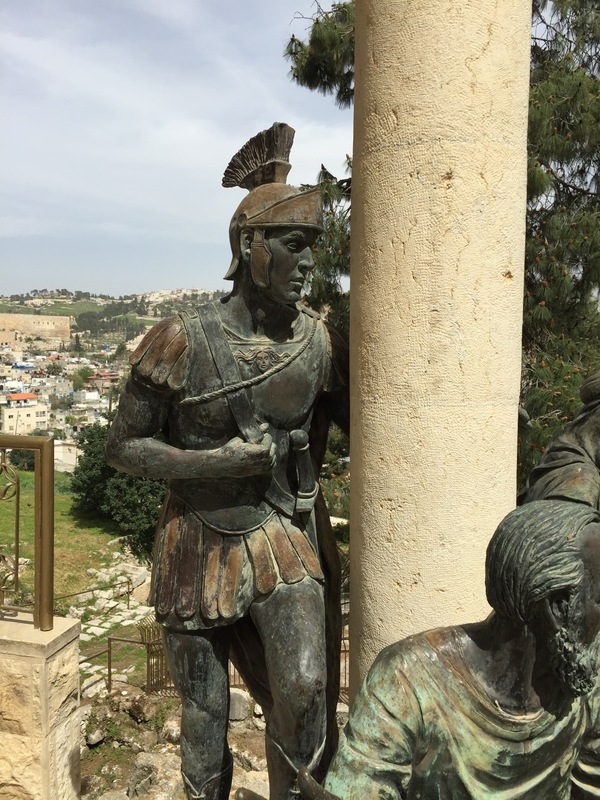 We might be surprised at how often we imitate Caesar rather than Christ. If you’d like to learn more about Roman religion, please see the latest podcast, Roman Religion, hosted by my friends over at The Light Network.